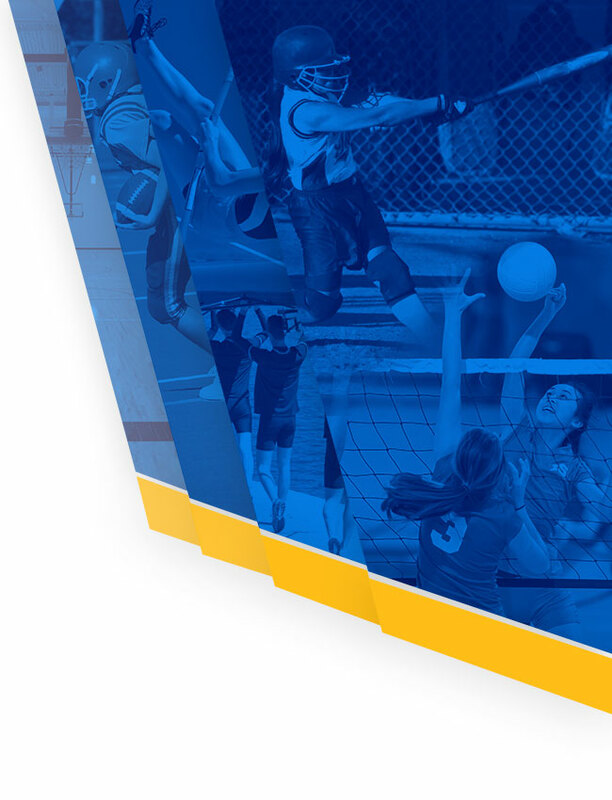 Multiple Teams · May 17 2018 Off-Season Training Information! 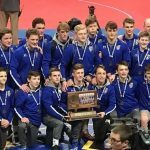 Boys Varsity Wrestling · Mar 5 AAA STATE CHAMPIONS!!!!!!! 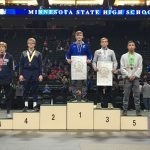 Boys Varsity Wrestling · Feb 19 Section 5AAA CHAMPIONS!! The Knights defeated the Blue Jackets from Cambridge-Isanti. This was the final regular season dual meet for the Knights. The Knights victory improved them to a final record of 21-4. 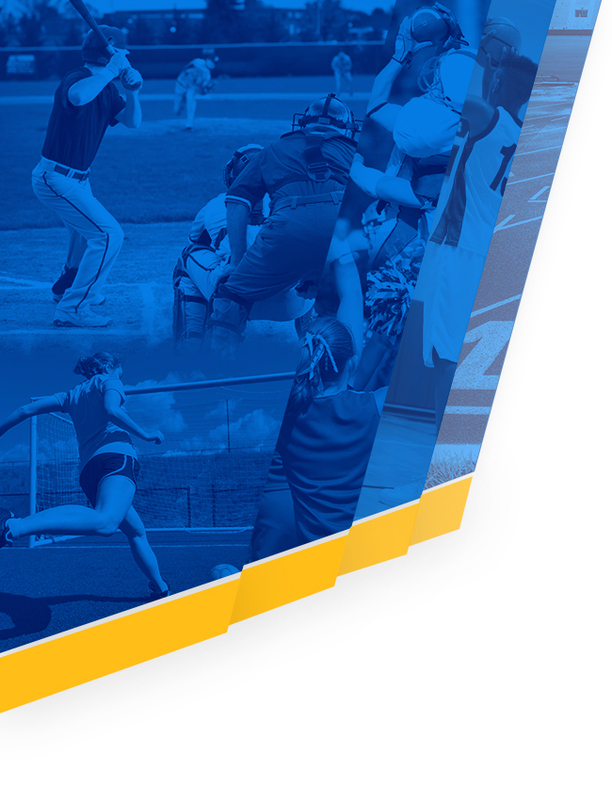 The Knights will look to protect their 5AAA title from last year this upcoming weekend. 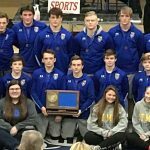 The Knights will host the team portion of sections at Middle School West. 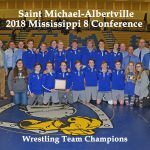 Boys Varsity Wrestling · Feb 5 MISSISSIPPI 8 CHAMPIONS!!!!! 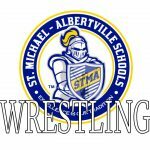 Boys Varsity Wrestling · Jan 27 Mississippi 8 Conference Tournament! 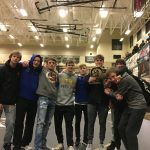 Boys Varsity Wrestling · Jan 22 RUCKUS CHAMPIONS!